Prawn Dishes There are 12 products. Extra Curry Sauce. Indian Takeaway Playa BlancaTakeaway Food Lanzarote.Delivery Available for Playa Blanca, Femes, YaizaFood Delivery Service - Lanzarote. Jalfrezi Sauce Extra. 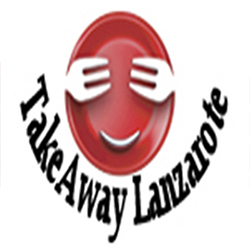 Indian Takeaway Playa BlancaTakeaway Food Lanzarote.Delivery Available for Playa Blanca, Femes, YaizaFood Delivery Service - Lanzarote.